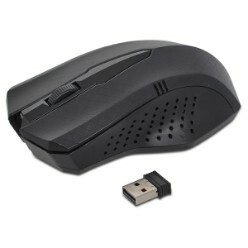 Computer mouse is a necessary part of your personal computer. 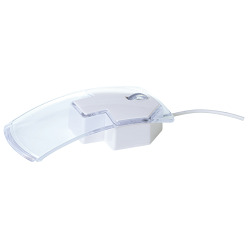 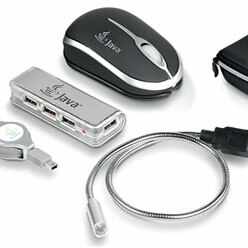 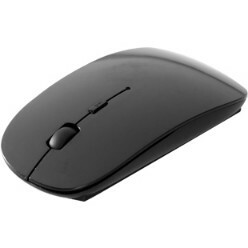 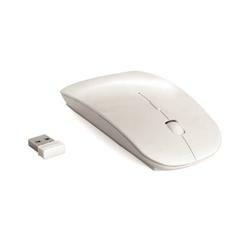 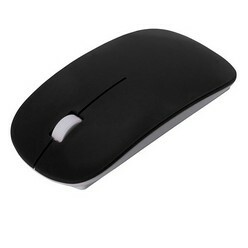 Our wholesale collection involves computer mouse made from the finest material. 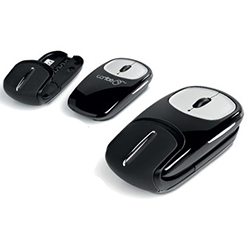 These are creatively designed to suit your requirements. 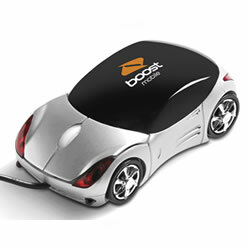 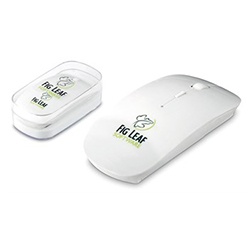 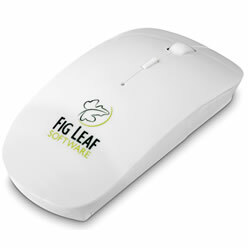 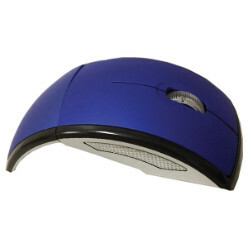 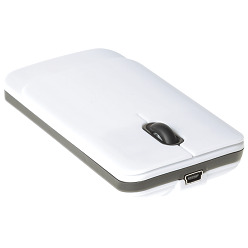 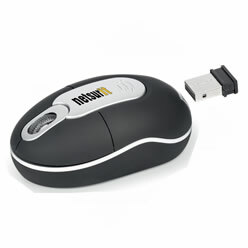 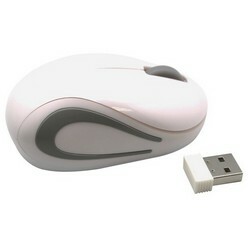 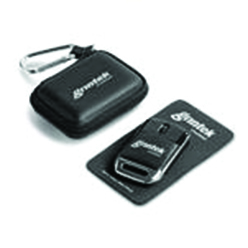 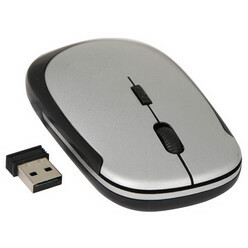 Computer mouse can be customized with printed logo, in wholesale orders.